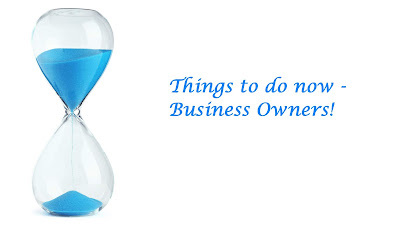 THINGS TO DO NOW - BUSINESS OWNERS! Payment summaries for employees (copies needed to be provided to your employees by 14 July 2018 and then lodged to the Australian Taxation Office). Quarterly Superannuation payments (payment needs to be made by 28 July 2018). Quarterly Activity Statement for those registered for GST (if you are registered on a quarterly cycle you need to lodge to the tax office by 30 July 2018 if you lodge yourself or 25 August 2018 if you lodge with a tax agent). Preparation of your 2018 Income Tax Return. 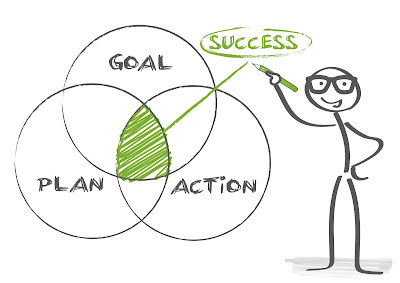 The new financial year is an excellent opportunity to reflect on your business goals. Are you where you think you should be? 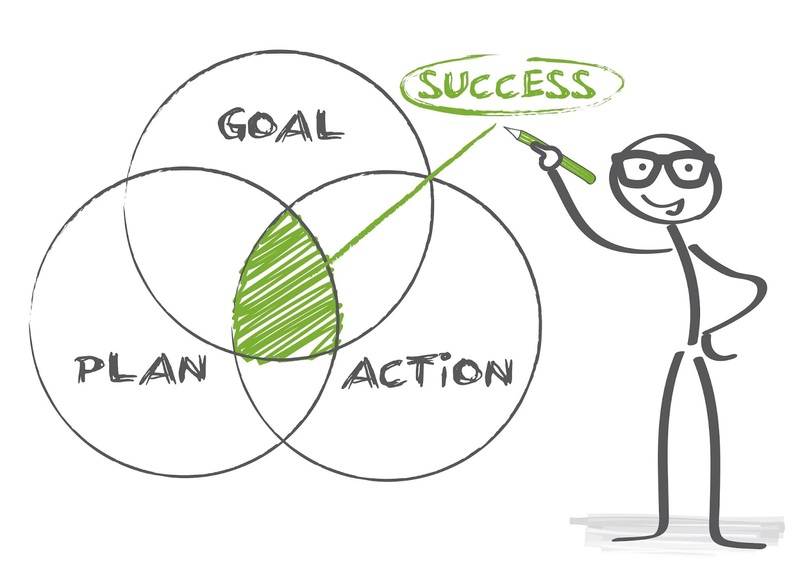 What are your business goals and how will you achieve them? 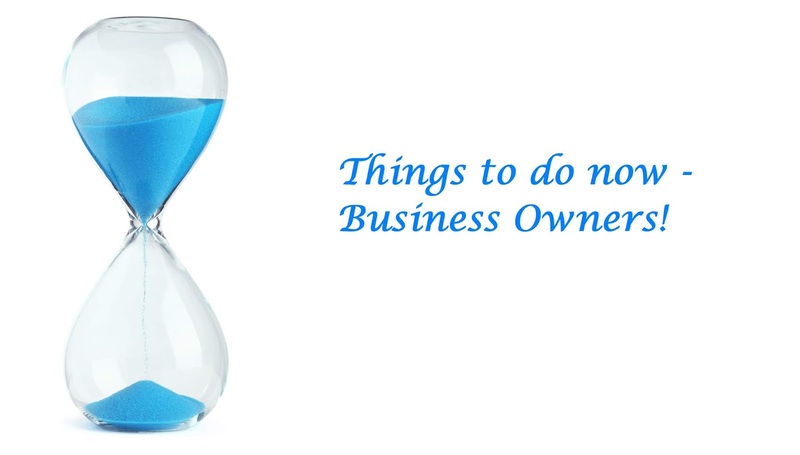 It is important to review the financial aspects of meeting business goals, which may include profit and loss analysis, cash flow forecasting and budgeting. The analysis of these reports can assist you with your decision making and goal setting.